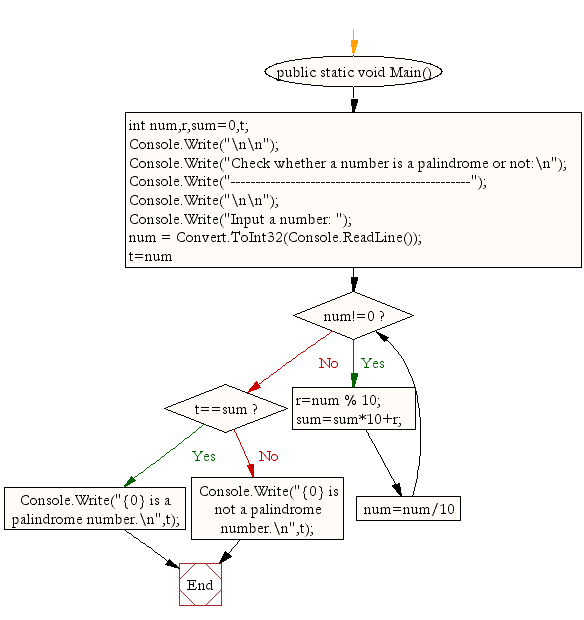 Write a program in C# Sharp to check whether a number is a palindrome or not. 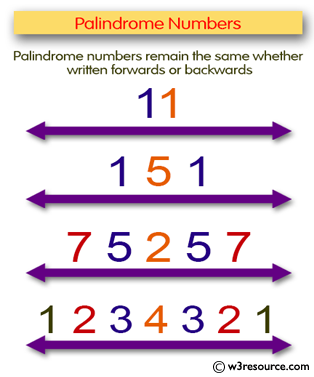 8 is a palindrome number. Previous: Write a program in C# Sharp to display the number in reverse order. Next: Write a program in C# Sharp to find the number and sum of all integer between 100 and 200 which are divisible by 9.